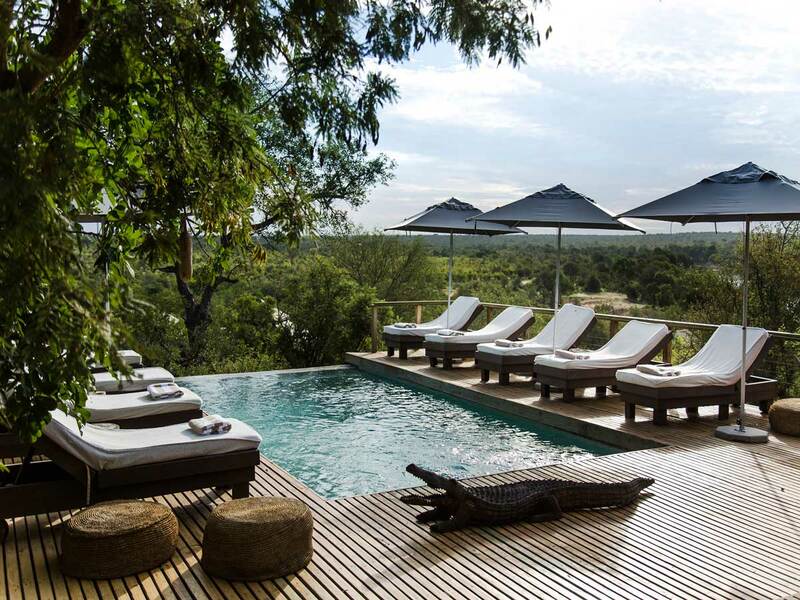 Savanna Lodge is an exclusive, private game lodge situated in the world renowned Sabi Sand Game Reserve, bordering the famous Kruger National Park. 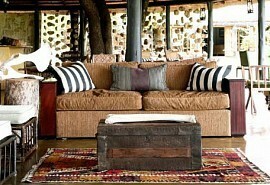 Savanna Lodge offers a fully inclusive and diverse African wildlife and cultural safari experience. 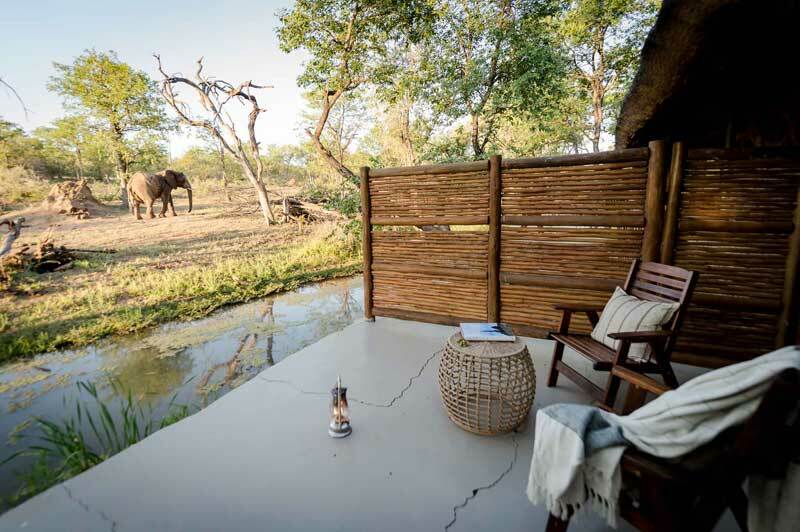 Big game viewing as well as the opportunity to learn about the local tribal customs of the Shangaan people will form part of the safari experience at Savanna Lodge. 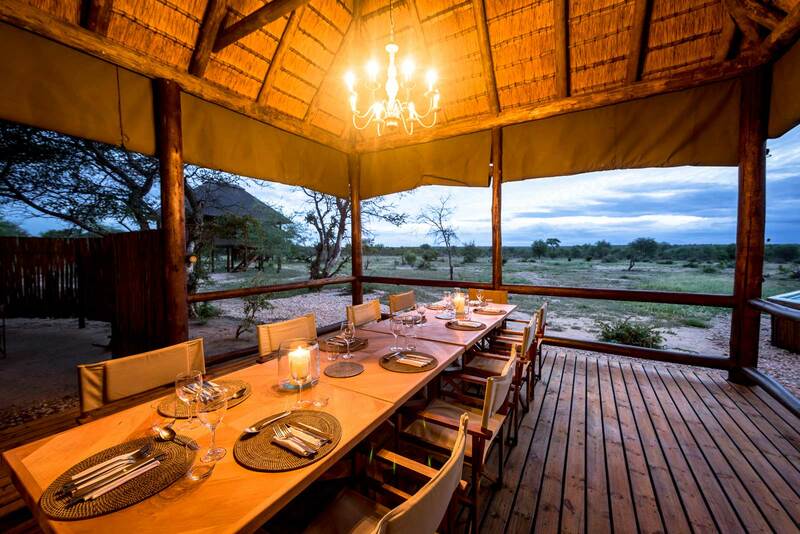 The camp has a romantic, Out of Africa-feel, together with superb game viewing, fine hospitality and personal service; the experience is bound to be unique. Lion, leopard, elephant, buffalo, rhino, cheetah, hippo and crocodile as well as a multitude of general game can be seen at Savanna as well as over 450 bird species may be viewed from the comfort and safety of the open game drive vehicles. 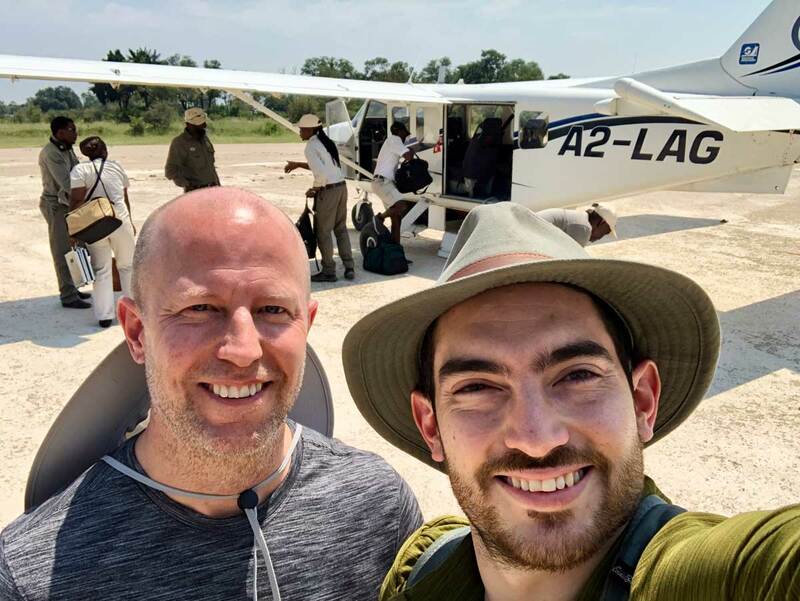 Game drives are conducted by professional and qualified game rangers and trackers, who are experienced and knowledgeable on all aspects of the bush. Two state of the art land rovers are used for game drives. 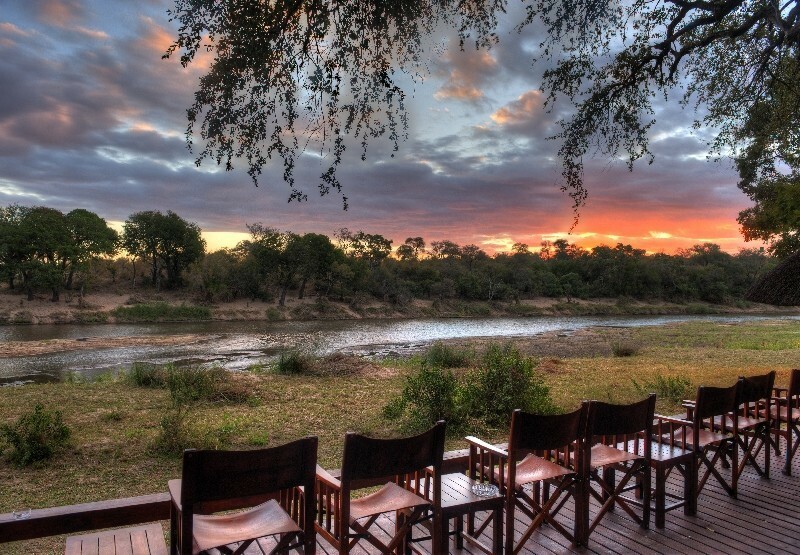 The afternoon game drive is purposefully interrupted for sundowners to witness an African sunset. 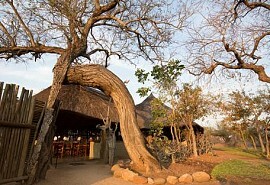 Daily trips from the Lodge to the local Shangaan Village as well as a tour of the scenic Panorama route are offered. 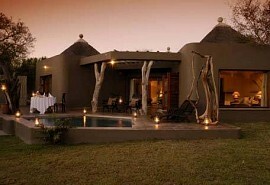 These additional activities are offered during the day and will not affect participation in the daily game drives. (Rates for the above on request). 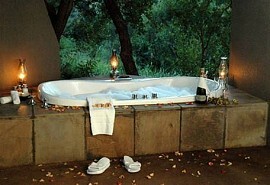 Optional walking safaris are also conducted daily. Bush dinners and bush breakfasts are on request, weather permitting.